Yesterday President Barack Obama announced the nomination of Robert Califf, M.D. as the next commissioner of FDA. The cardiologist and researcher has been the deputy commissioner for medical products and tobacco since January. In a Reuters article published yesterday, Steven Nissen, M.D., head of cardiovascular medicine at the Cleveland Clinic, stated that not only is Califf well respected within the medical community but that he will “get along with Congress”. He called the nomination a “terrific choice”. The Senate must confirm Califf’s nomination and opposition is not anticipated. Califf would replace Stephen Ostroff, M.D., FDA’s acting commissioner since Margaret Hamburg’s departure in March. 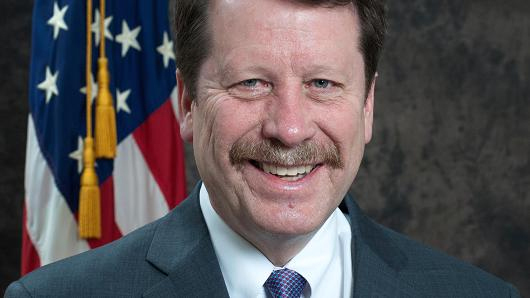 Califf’s nomination comes at a time when FDA is undertaking significant issues right now, as it continues to manage the Affordable Care Act, the recently passed 21st Century Cures Act, concerns in tobacco regulation, and prepares for the implementation of the largest reform of food safety laws in more than 70 years, the Food Safety Modernization Act.